Audioboom / RJ Abhi me aayi Sunny Deol Ki Aatma. 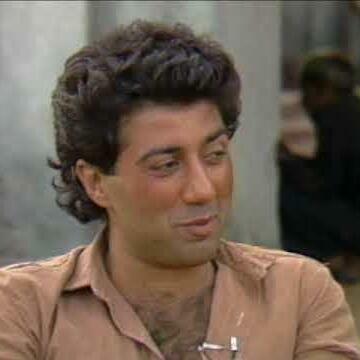 RJ Abhi me aayi Sunny Deol Ki Aatma. RJ Abhi in conversation with AIDS pateint suresh and Dr. Sandeep about the awareness and protection of HIV AIDS.